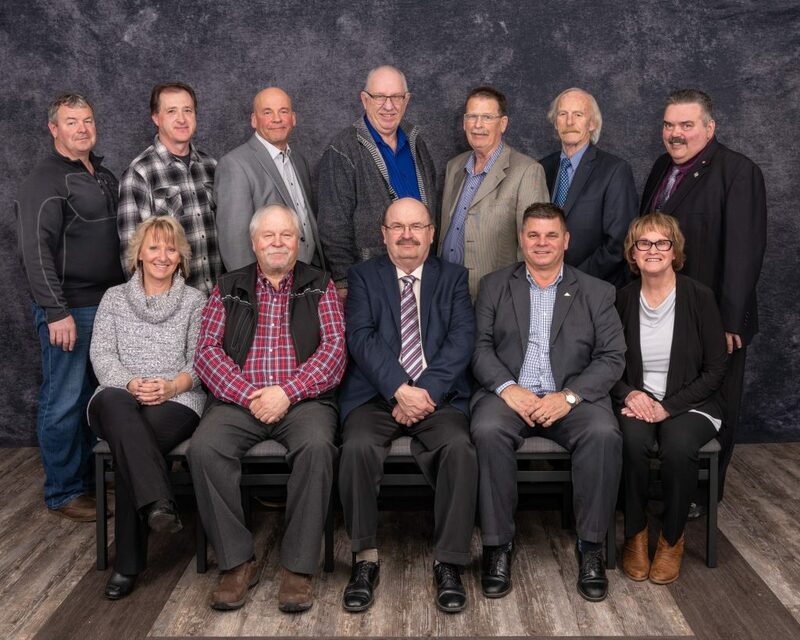 The Capital Region Southwest Water Services Commission (CRSWSC) member municipalities include the City of Leduc, Leduc County, City of Beaumont, the Town of Calmar, the Village of Hay Lakes, Camrose County and the Town of Millet. The CRSWSC requires each member municipality to appoint two members to the Board. Each municipal member may also appoint one or more council members as an alternate. The Edmonton International Airport (EIA) is a key strategic partner of the Commission, so a representative from the EIA also attends the CRSWSC meetings. In the Fall of 2018, the incoming Board of Directors was appointed. The Board annually elects a chair and vice-chair from among its membership. Councillor Rick Smith was appointed as the Board chair and Councillor Beverly Beckett was appointed as the vice-chair.